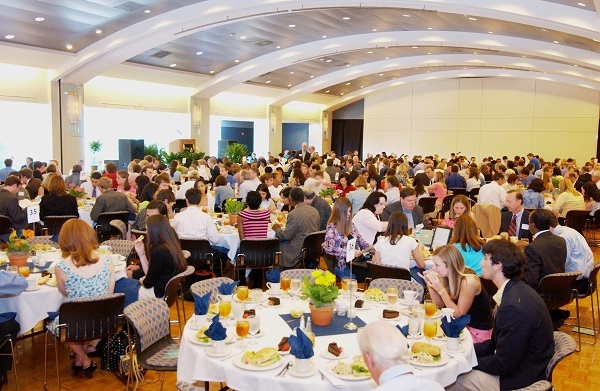 The Georgia Tech Campus Reservation System allows users to request classroom and event spaces in many buildings and outdoor venues on campus. Members of the Georgia Tech community may log into GT Events with their Georgia Tech user ID and password. External users may log into GT Events with the email address and password used when the account was created. The site also offers a list of academic classes, lectures, and events taking place across campus. Please CONTACT US for specific questions regarding GT Events.